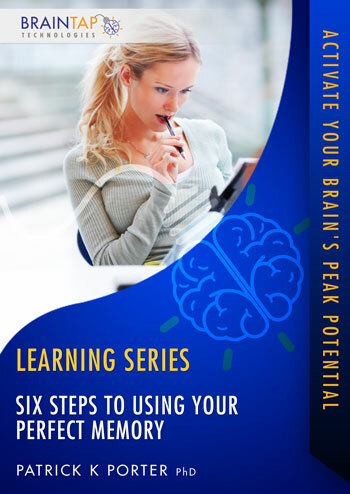 Harness the natural by product of relaxing your mind by using the six steps that activate a perfect memory. You will discover creative ways to access and recall the information you need as you need it! Best of all, you will have this ability the rest of your life.